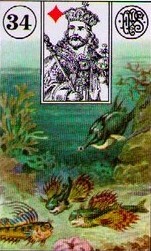 Learn how to read Lenormand card combinations. 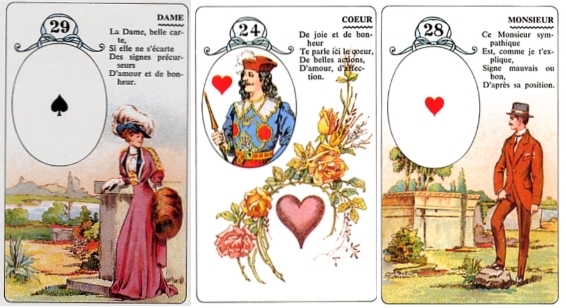 Sample Lenormand card combinations are given to help you get started. These are the Lenormand card combinations I use when I read Lenormand. It isn’t an exhaustive list, but is a good place for you to start as you learn Lenormand. As you practice with the cards, you’ll see that the combinations don’t apply to all situations. In time, you’ll come up with your own combinations, but until then, these can aid you as you learn.